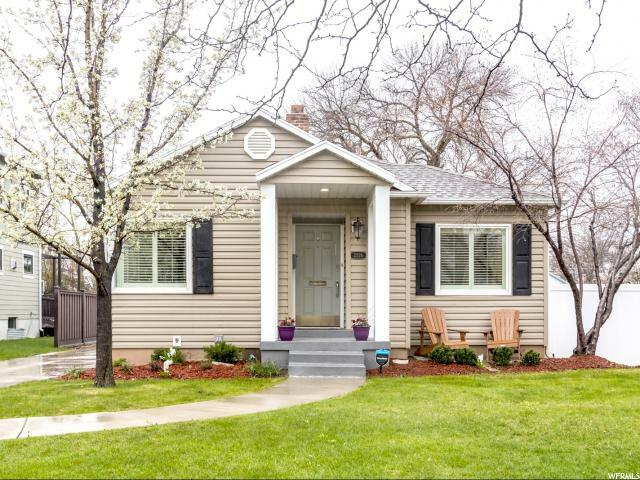 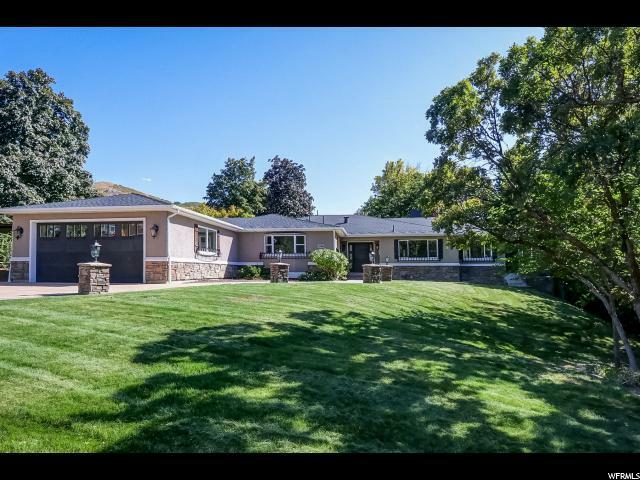 Locally owned and operated since 1978, Plumb & Company offers experience to the Salt Lake City market to help you buy or sell your next home. 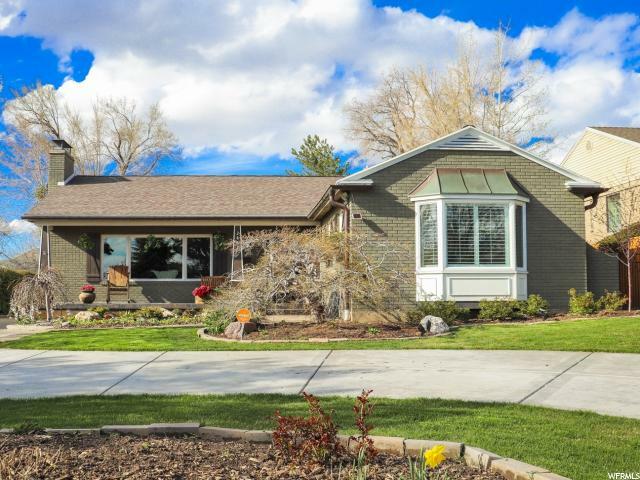 With over 35 years in the Real Estate industry, Plumb and Company knows the Salt Lake area real esate market. 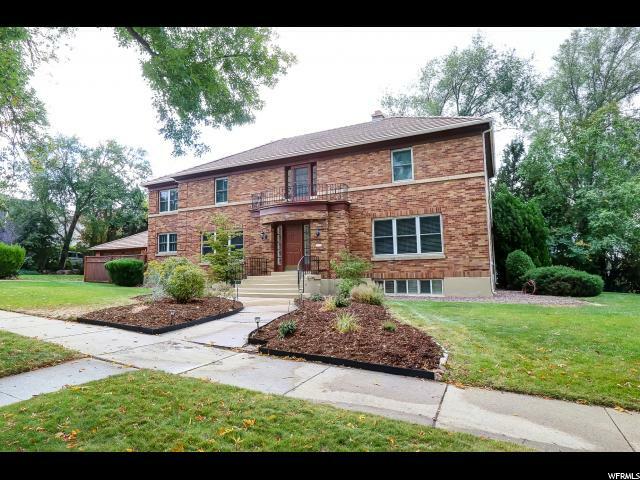 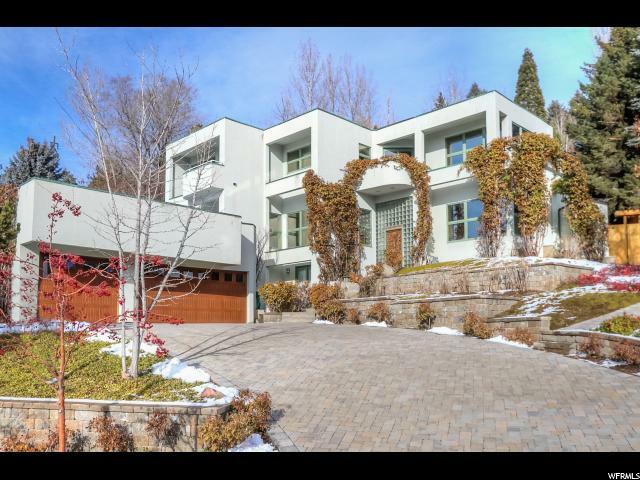 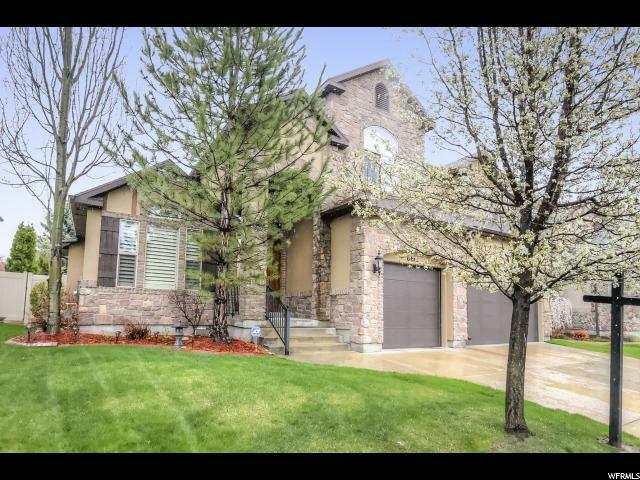 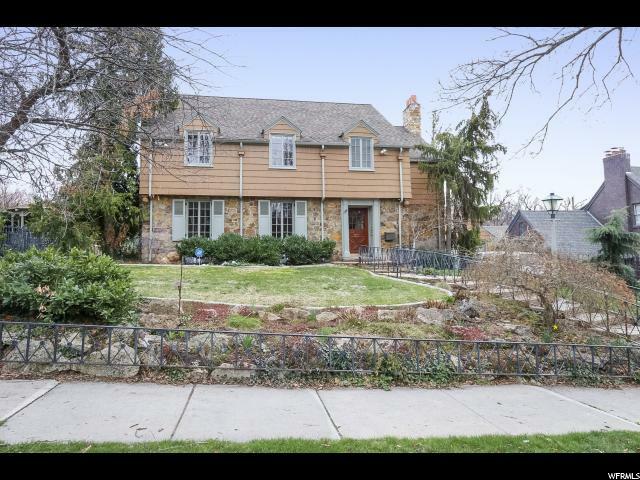 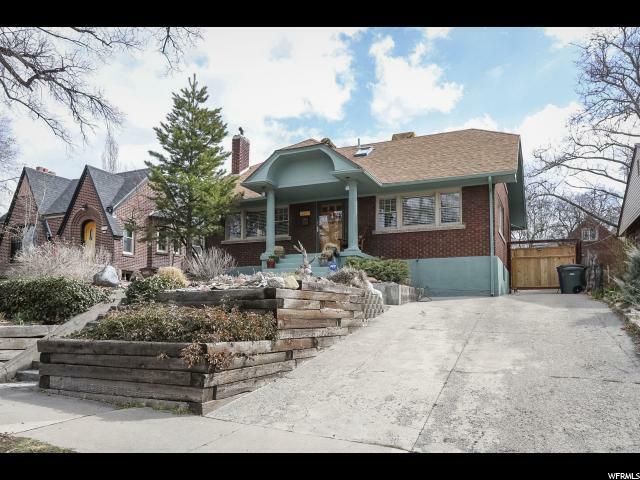 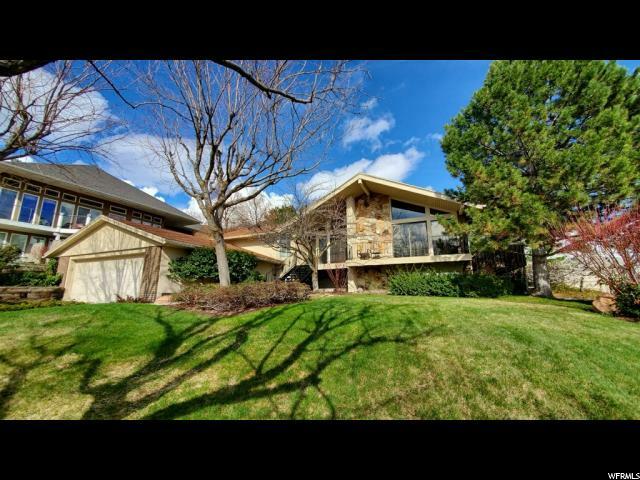 We represent the buyers and sellers in the Salt Lake City area neighborhoods where you want to live. 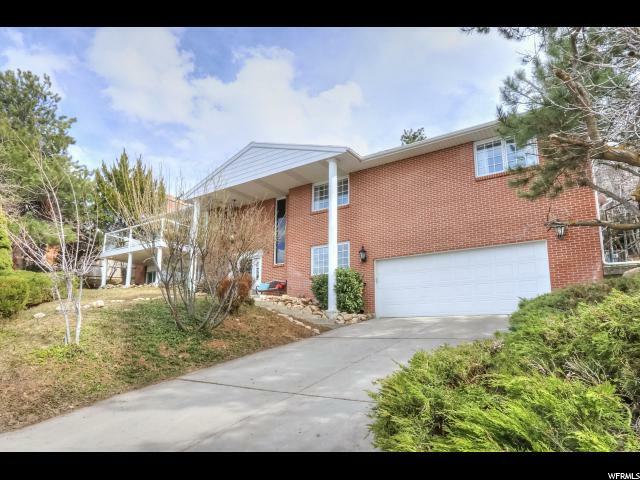 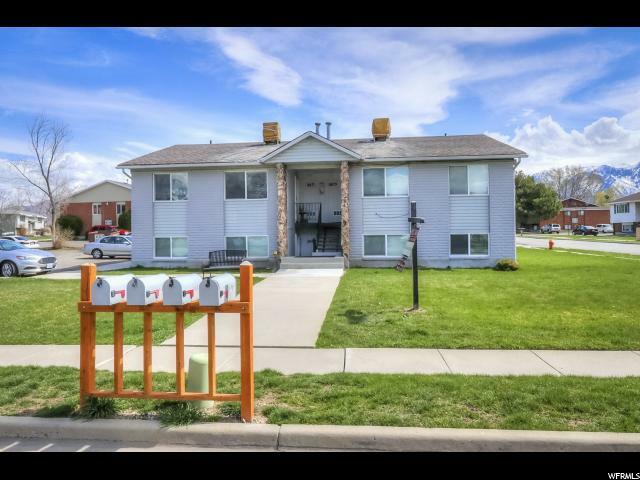 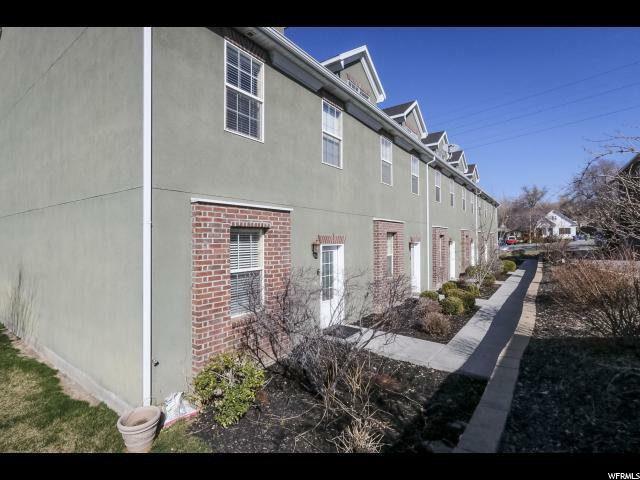 Our agents are experts in these neighborhoods, and the various and diverse communities throughout the Salt Lake valley.